21.15 sq. ft. per case, case weight: 37.4 lbs. 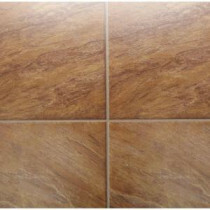 Buy online Bruce Pathways Grand Mission Brown 8 mm Thick x 15-61/64 in. Wide x 47-49/64 in. Length Laminate Flooring (21.15 sq. ft./case) L607208C, leave review and share Your friends.